Damaged, salvage, running or not. No test drive! We purchase all used, damaged and unwanted cars. 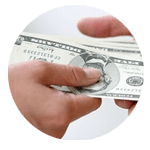 Get Paid Cash the Same Day! Our local towers pay you for your junk, damaged or unwanted car at time of pick-up. And towing or pick-up is always Free! Free used car pick-up scheduled conveniently around your busy day. Call us now to schedule a time! We accept any year, make, model or condition of junk, damaged or unwanted cars. I was nervous because my car wasn't even running! FlipYourWheels.com gave me a FREE tow and paid me cash on the spot! 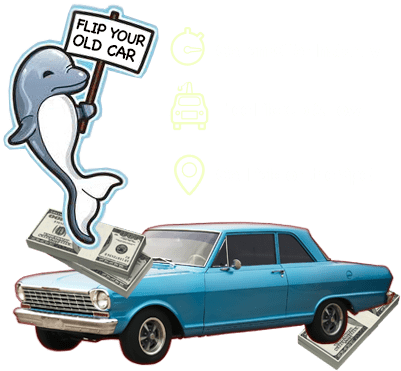 FlipYourWheels.com Accepts Any Year, Make, Model or Condition Cars & Cover All 50 States. 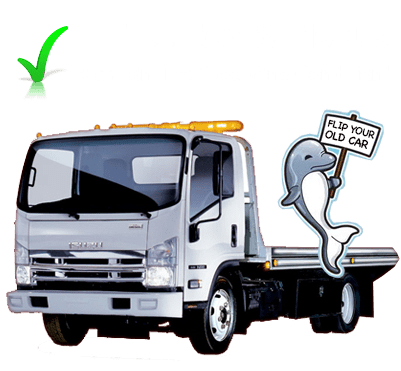 FREE Pick-up & Tow Guaranteed! 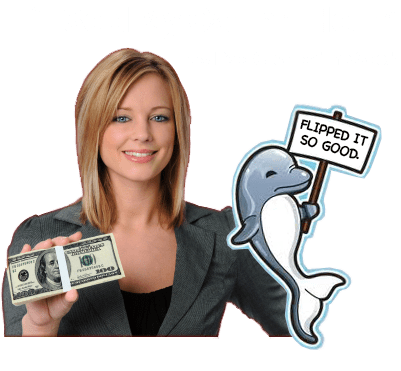 A FREE National Service that brings multiple Nationally Licensed Car Buyers to you, the customer; all competing and bidding on your car to get you the highest price for your vehicle. There’s no hidden fees, no hassles and the convenience of buyers sending you multiple cash offers for your car. 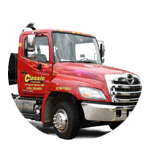 Whether your Vehicle is in pristine condition or is ready for The Junk Yard, we will Purchase Your Vehicle for TOP DOLLAR! We are a company that shows up on time, is reliable and trustworthy. We provide an excellent car selling experience for our customers, year after year. Get an Instant Cash Offer for Your Junk, Used, Damaged or Unwanted Cars. Get an instant car quote from a licensed auto dealer. Customers are paid cash at time of pick-up & receive FREE pick-up & tow of their junk, damaged or unwanted car. © 2018 Sell Your Car for Cash! All Rights Reserved.